Stephen Stafford. Photo credit BalckDoctor.org. 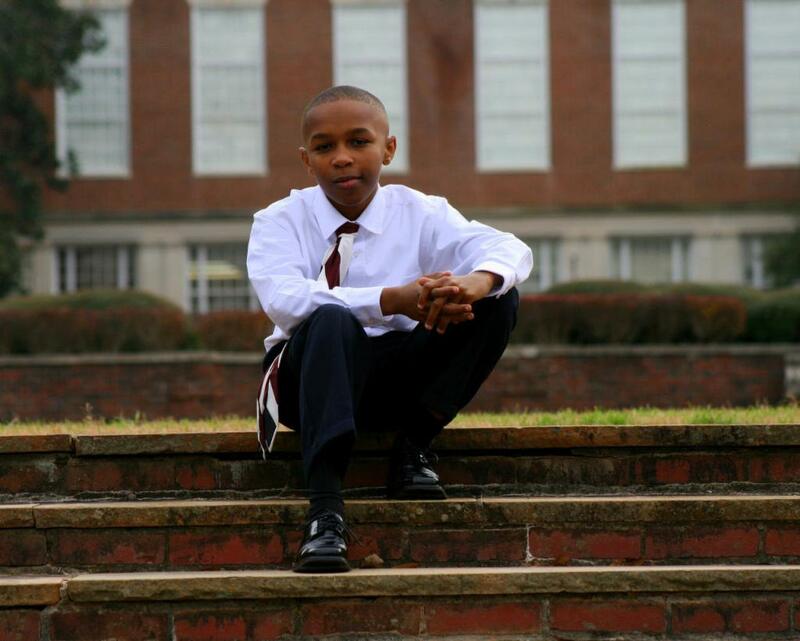 While studies or statistics often show the struggles that black students have to overcome to succeed academically compared to white students, Stephen R. Stafford II from Lithonia, Georgia, has refused to be part of those studies. Stafford wants to live up his dream. As he said, “Potential doesn’t have a limit. It’s like a rainbow. You can constantly keep chasing it and you will never get to it. “I know I don’t have any limits as long as I keep trying,” concluded Stafford. The original story was published by BlackDoctor.org. You can read the full article on their website.